Print an adoption flyer for Diesel! About Me: I am a little shy at first, but once I get to know you, I am your best pal. I love to snuggle on the couch, and even sneak under the covers. I love going outside and exploring, but I need to work on my leash manners a little. I am looking for a forever family that knows how to have fun, play with me, and also how to have a relaxing day out in the yard or snuggled on the couch. 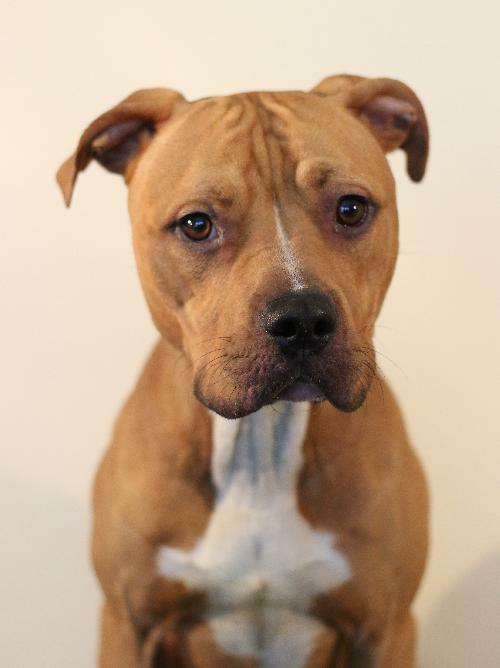 Currently we do not know if Diesel will be able to attend the event, Adoption Event on Sunday, April 19th, 2015. 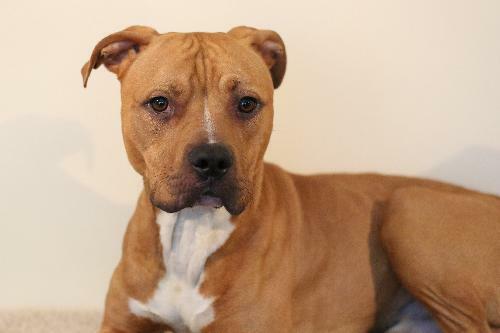 Currently we do not know if Diesel will be able to attend the event, Adoption Event on Sunday, May 3rd, 2015. See Diesel's attendance information for future events.